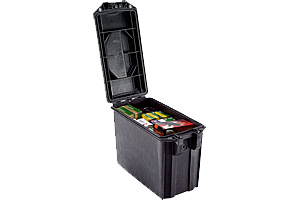 Built for hard use, high impact and supreme weather resistance, new Vault series gun cases are the most rugged and secure in their class. 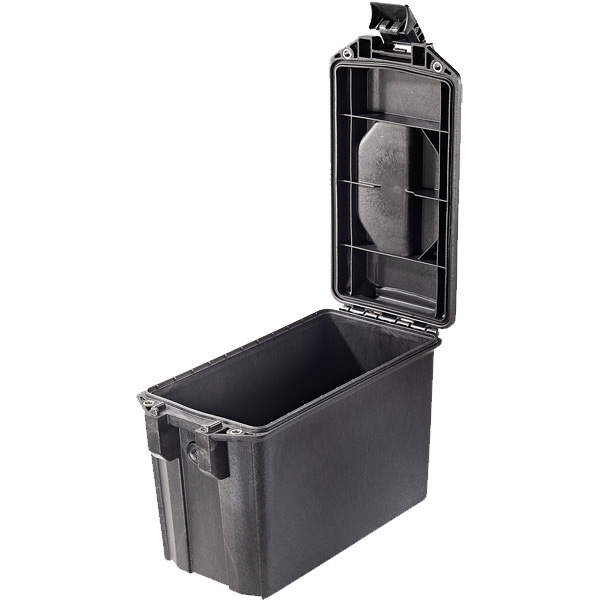 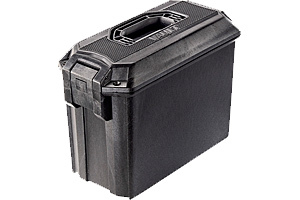 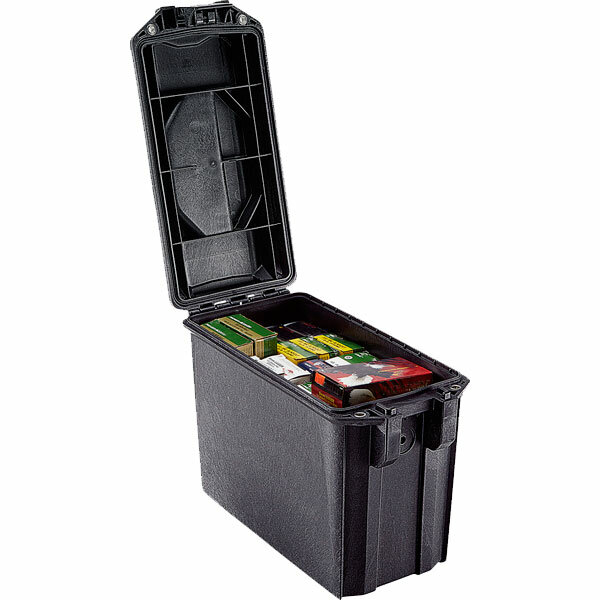 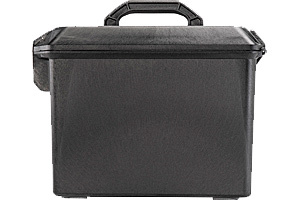 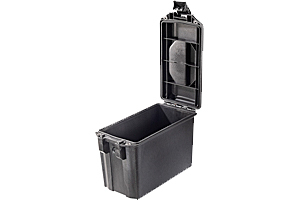 Perfect for organizing, storing, and transporting ammunition or gear. 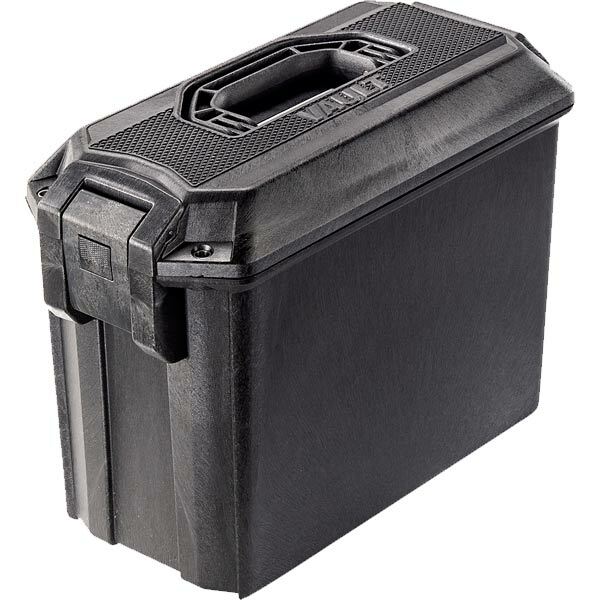 Equipped with a host of premium protective features at a price more hunters and shooters can afford, as only the 42-year veteran of hard knocks could deliver. 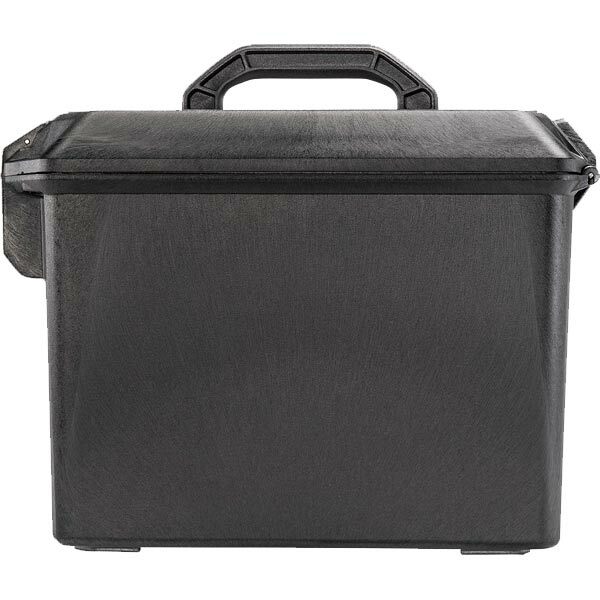 • Interior 12.7" x 6.3" x 10"
16.27" x 7.9" x 11.93"
(41.3 x 20.1 x 30.3 cm) 12.7" x 6.3" x 10"